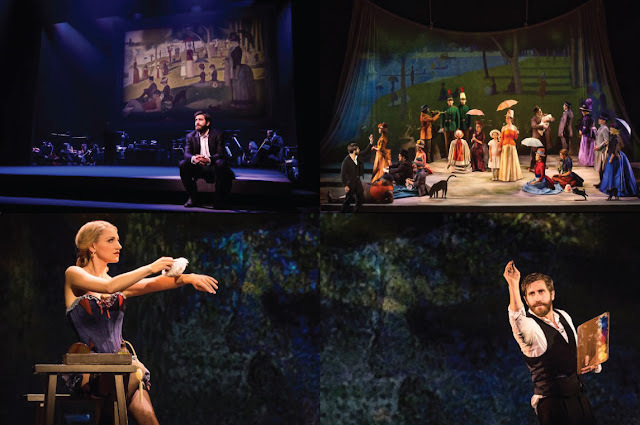 Review: This critically acclaimed score by Stephen Sondheim isn’t among my favorite Sondheim’s work and I only began to appreciate it after seeing the DVD release of the Broadway cast with Mandy Patinkin and Bernadette Peters. Today, I love some of its songs, “Sunday” (that gives me goosebumps), “Putting It Together”, “Move On” and “Finishing the Hat”; I also enjoy “We Do Not Belong Together”, “Everybody Loves Louis”, “Beautiful”, “It’s Hot Up Here” and the title song. 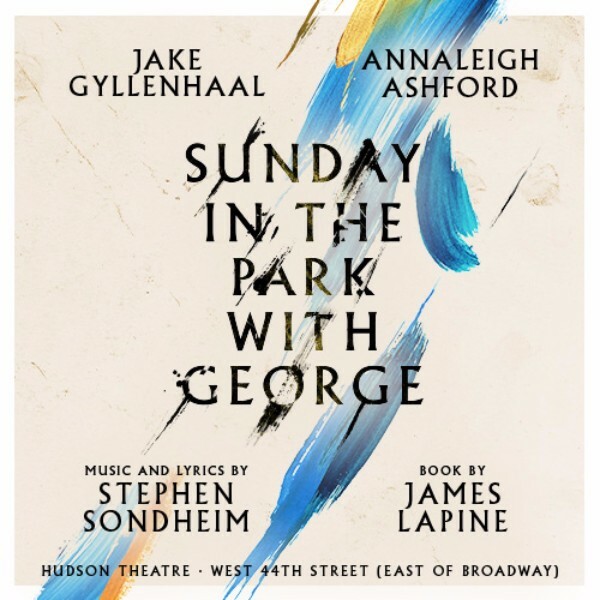 We already have more than one cast recording of this score, but the star power of Jake Gyllenhaal was reason enough to release another one. Surprisingly, he more than delivers the goods and his George is, at least for me, the best I have ever heard. He may not have a very strong voice, but he sings the songs with heart and emotion, like if they were written specially for him. He is more than enough reason to buy this new recording, but there’s more. 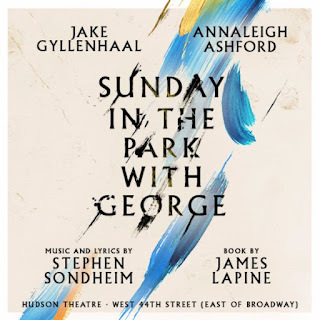 At Gyllenhaal side, Annaleigh Ashford is a perfect Dot and make her songs her own. The rest of the cast is a perfect ensemble and the orchestrations by Michael Starobin never sounded better. Yes, you may call me a heretic, but I prefer this recording to the original Broadway cast. Like they say, it’s only a matter of opinion, but you should have this one on your Broadway library. Thanks for the review. This is one of my favorite Sondheim's, and I was doubtful if I needed a new recording. I'll give it a try! Thanks for you visit and comment. You can listen to this cast recording at Spotify.